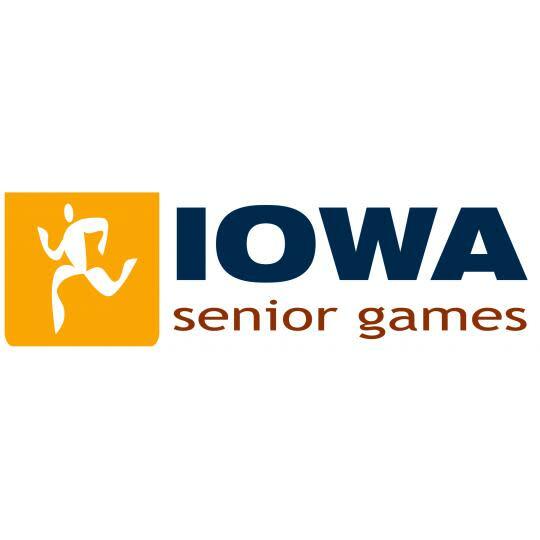 The Iowa Senior Games is the feature event for athletes ages 50 and is open to in state and out of state participants. 30 sports are offered with something for everyone. 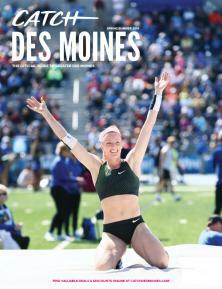 This event serves at the Iowa qualifying event for the National Senior Games (even numbered years). 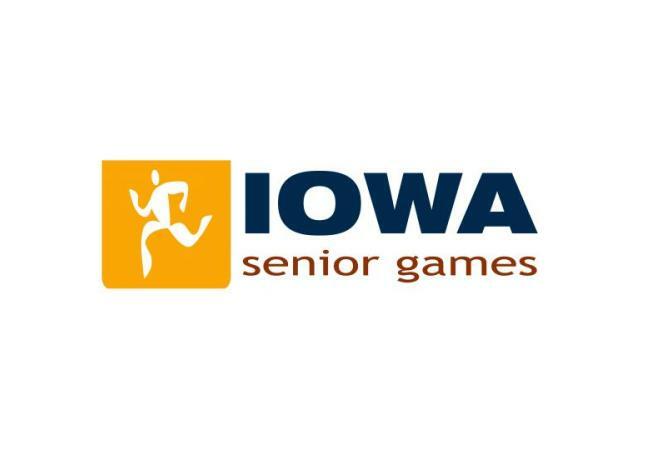 The 2019 Iowa Senior Games main weekend will be June 5-9 in West Des Moines. CLICK HERE for the complete schedule.